Ready to visit? 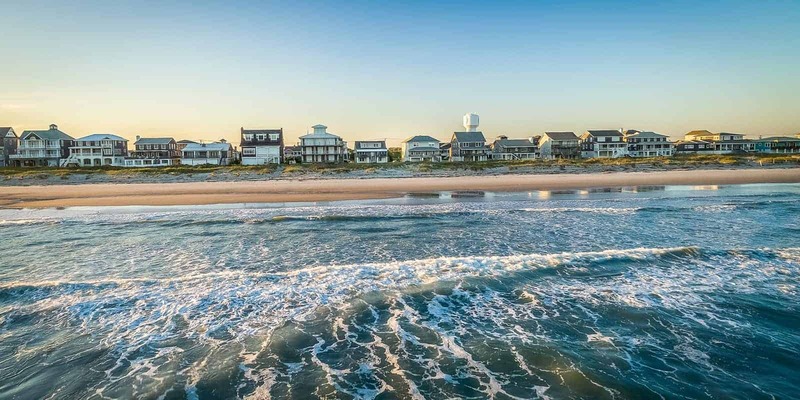 Start by checking out these Crystal Coast beach house rentals offering great deals for your beach getaway. Click on the property to reserve online! Not seeing the property that’s right for you? Check out a few of our other rental homes in other areas. VIEW RENTALS MAP Make the Crystal Coast your temporary home-away-from-home, but why should you visit? Here are some things you can look forward to on your next vacation. You can follow the fascinating history of Blackbeard, who mustered some notorious crusades off the Crystal Coast in his time. The North Carolina Maritime Museum is a must-see for all pirate enthusiasts. Cape Lookout National Seashore is a pristine escape. This 56-mile strand of beachline is one of the only untouched barrier islands left in the world. You can only access the region by boat and several local providers offer a guided tour of this majestic preserve. Fort Macon State Park offers beautiful walking paths, the historic landmark to explore, and some great play areas for the kids.